T.I. 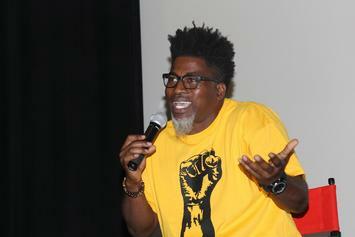 & Coach K Celebrate David Banner's Birthday "Like A Pimp"
David Banner kicks off his 44th year on Planet Earth in style. 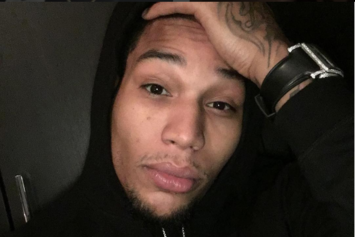 Atlanta rapper Yung Mazi survived a shooting at Waffle House in Atlanta.